Miami is known for its vibrancy: the colorful people, picturesque destinations and dazzling nightlife. 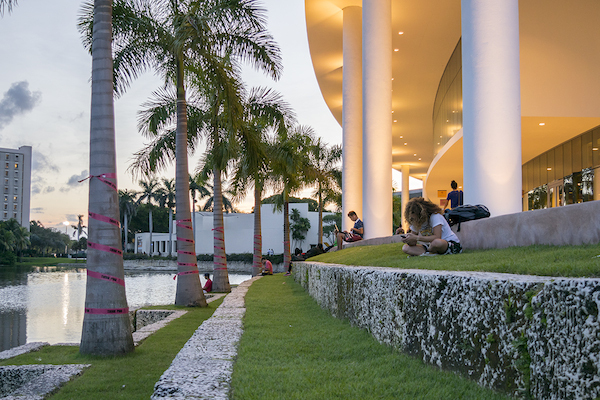 If you’re looking for the best bars, festivals or beaches to enjoy, then look no further than Best of UMiami – The Miami Hurricane’s guide to discovering new campus hangouts and the city that lies beyond UM’s perimeter. As friends and family come into town for Family Weekend, and with Fall Break right around the corner, students will have plenty of opportunities to explore the city. The Miami Hurricane staff selected the top destinations in Miami. So chart your personal tour using Best of UMiami as your guide. Check out our special Best of UMiami 2014 website here.